On hand to welcome the surfers from around the world was Mr. Ding Shinjiang, the Director of the Communist Party of China, Committee of Wanning City. 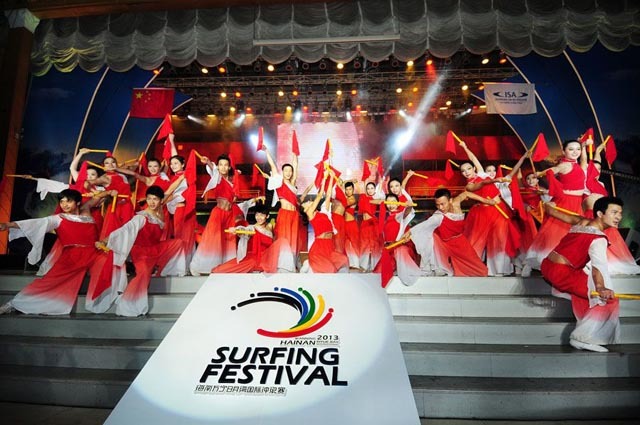 He expressed his excitement as the host of the Surfing Festival and how it is helping develop the City of Wanning. “In recent years, Wanning has been developing fast and without sacrificing the condition of the environment, aiming to become a world famous tourist city at the seaside,” remarked Mr. Ding.